I need to be organized. I don’t like chaos. I can’t live without a to-do list and a calendar on me at all times. So, in our previous kitchen and surrounding areas, I tried to make a “command center” of sorts. 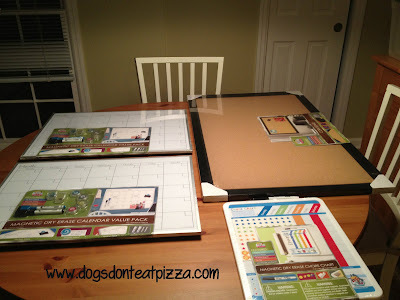 We had a dry-erase calendar on the fridge, a mail and papers sorter thingy on the mudroom wall (see photo below… more on this in a bit), a chalkboard wall, and random stuff on the kitchen counter. It was an imperfect system, for sure. Enter the new kitchen. I was thinking about how to better organize the necessary papers and information in our new space, given that we have a fridge now that magnets won’t stick to, no chalkboard wall, and I don’t want crap all over my beautiful new counters. I was procrastinating checking out Pinterest the other day, and I ran across this command center idea. The light bulb went on! 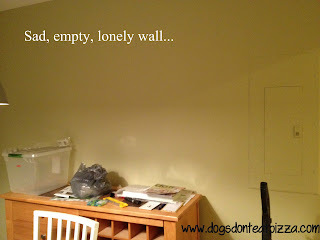 This is the wall that is on the immediate right when you walk into the breakfast room from the kitchen, next to the wall that has the pantry door on it. It did have some framed art on it, but I like that art better in the dining room (its original home), so I needed something on this wall. Also, we need to cover the electrical panel. And the buffet will not be there once the kitchen is finished (it will find a new home, either here or with a new owner). On the left, two dry-erase, magnetic calendars. Why two? So we can see one month ahead (ooooh!). On the right, a framed cork board and a dry-erase chore chart for the kids. All together, we should have everything we need to keep us organized on one wall. 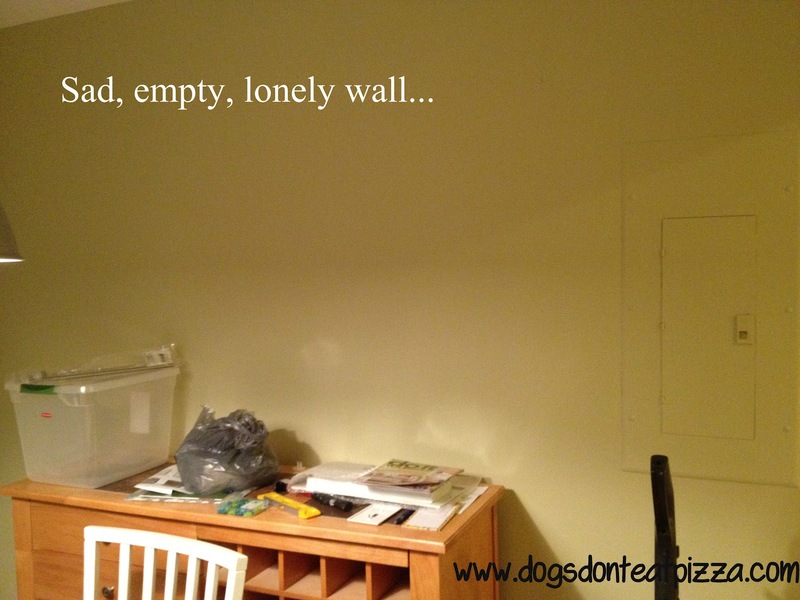 We have to fix a few paint “issues” on that wall first, then I can hang everything up – just in time for school to start for the kids and for me. Find the finished family command center HERE. 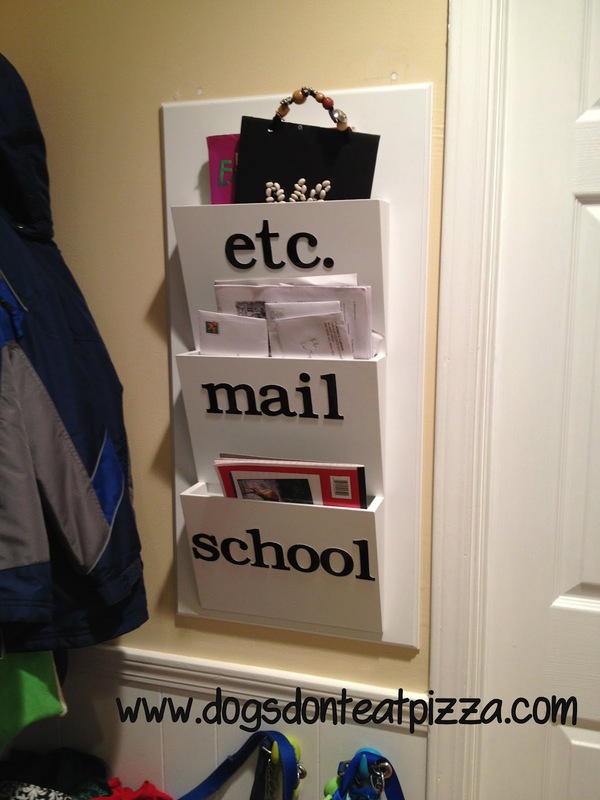 What do you do to keep your family organized? Do you have a command center in your home? What can/can’t you live without? I have a command center that I made for our family. It’s a Pottery Barn knock-off and we love it! I can’t wait to see yours on the wall! Thanks! Yes – I’m going to try to imitate the Pottery Barn center with stuff from Target.